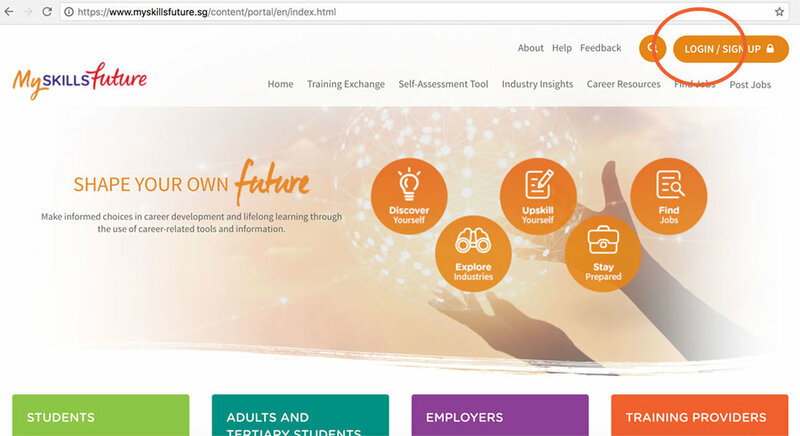 SkillsFuture Credit aims to encourage individuals to develop their skills and pursue lifelong learning. All Singaporeans aged 25 and above would have received an opening credit of S$500 from January 2016. The government will also provide periodic top-ups, so you may accumulate your credit. Some of the courses on Arts & Beyond are SkillsFuture-certified. 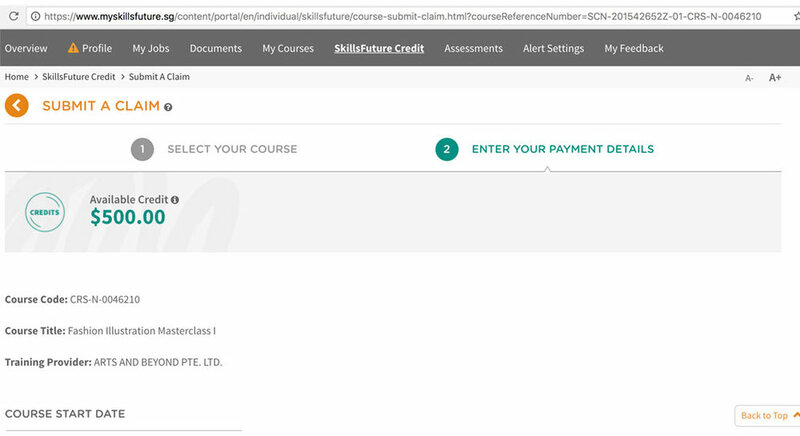 You may use your SkillsFuture Credit to pay or offset the course fees required. No upfront payment is needed. 2. Enter your Singpass to login. Key in your OTP when requested. 3. At the home page, click on the Search icon. 5. Click on the course that you would like to register for. 7. 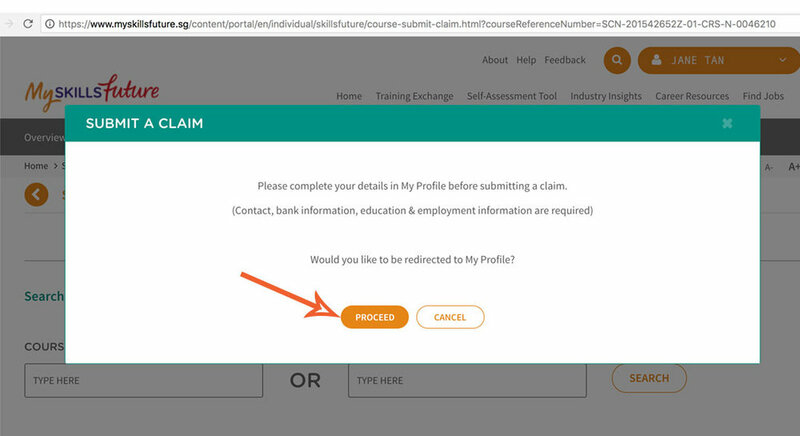 Click Proceed and fill in your profile as requested. 9. This page will show you your available credit. 10. Key in the course details, amount payable and amount of credit to claim. 11. *Upload the invoice that was sent to you and click Submit.